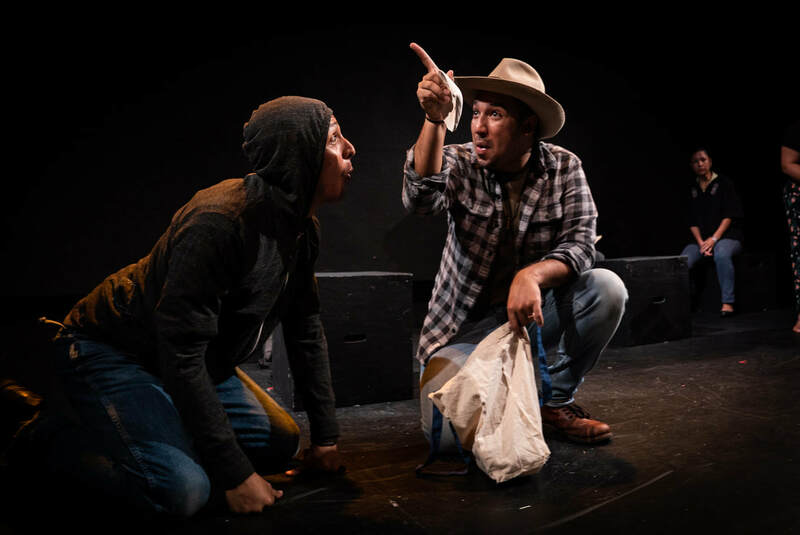 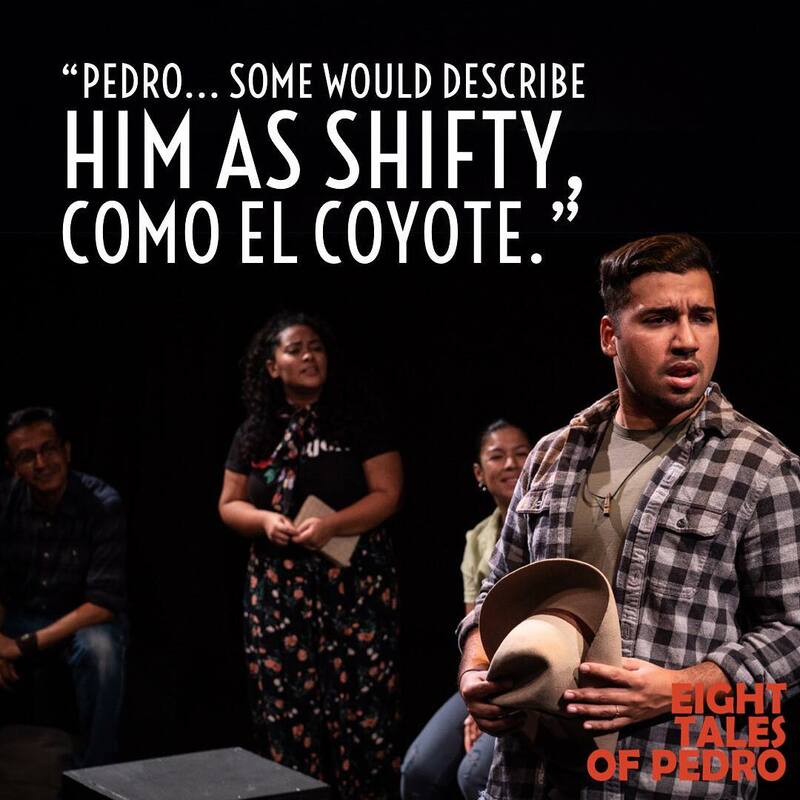 ​Based on the folk tales of "Pedro Urdemales" and "Juan Bobo"
​In Eight Tales of Pedro, two sets of storytellers, some now and some in 17th century Mexico, cross a country - risking everything for a new life. 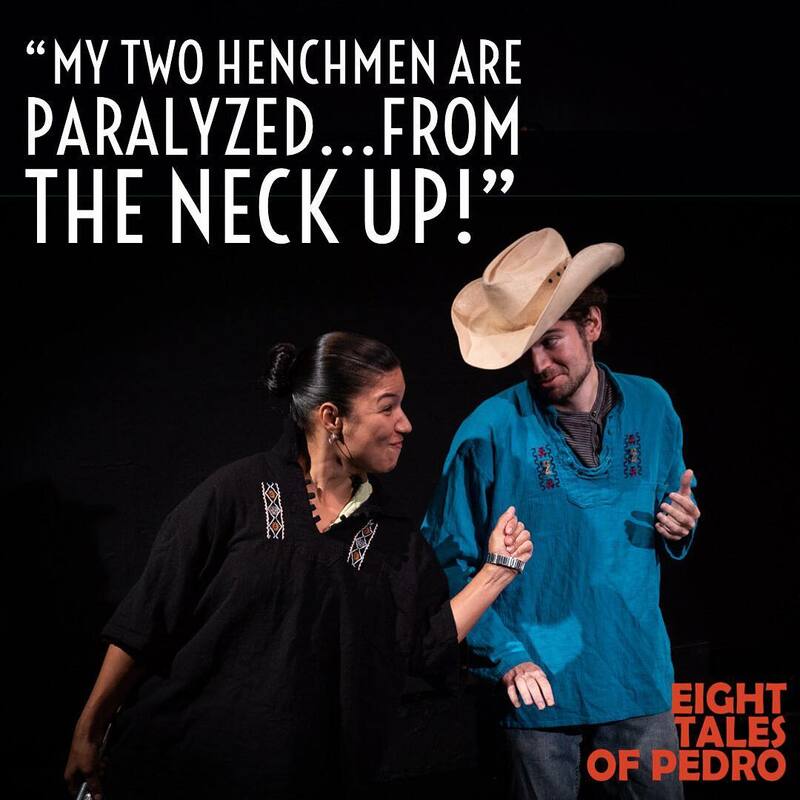 As they tell their tales, their lives and plots combine and intertwine into the same conclusion. 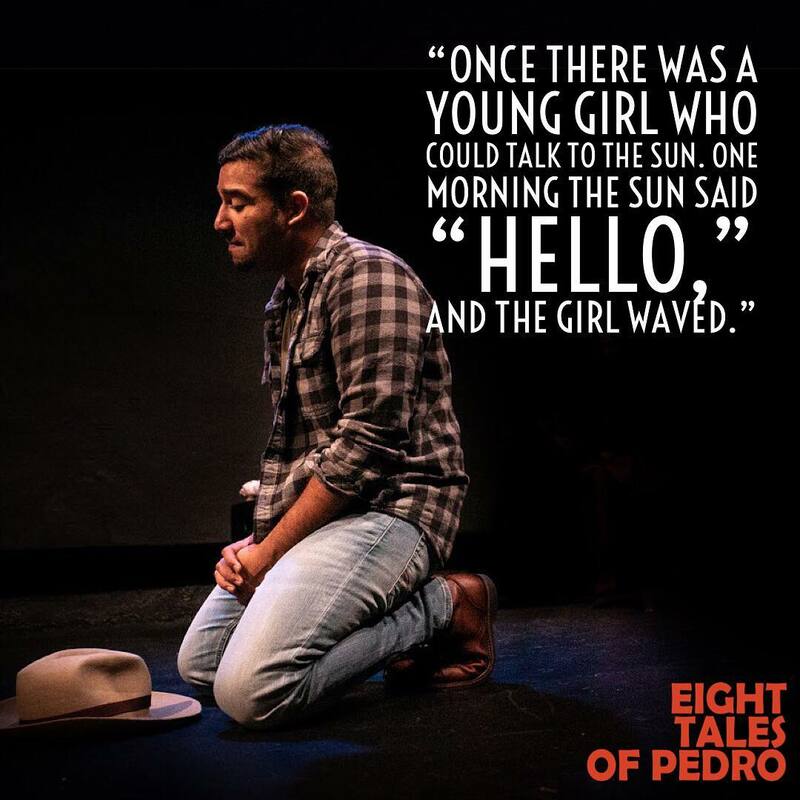 Visit the Eight Tales of Pedro Website. 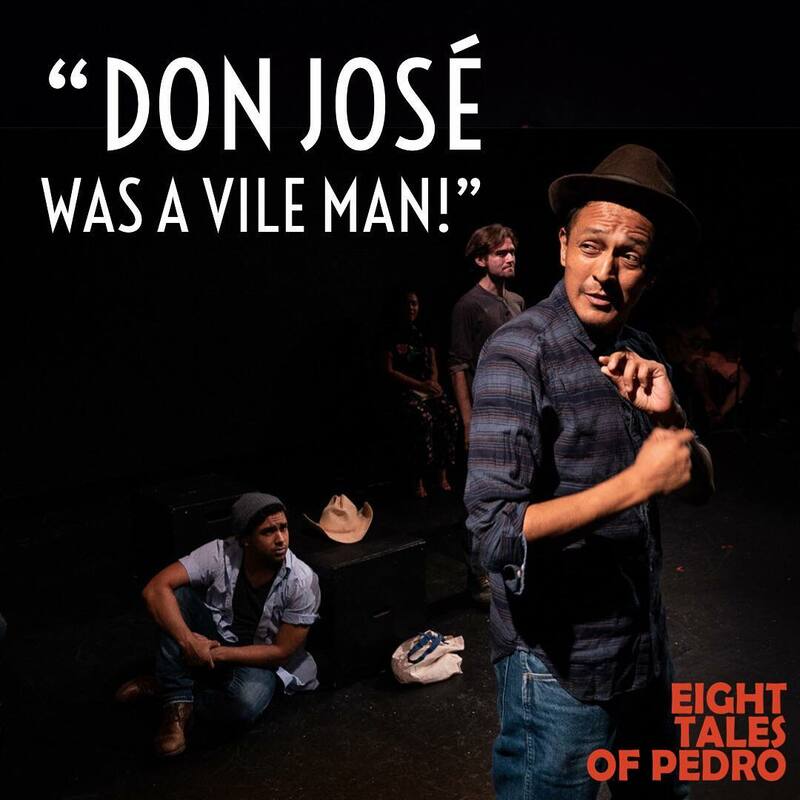 ​Back by popular demand after an award winning run. 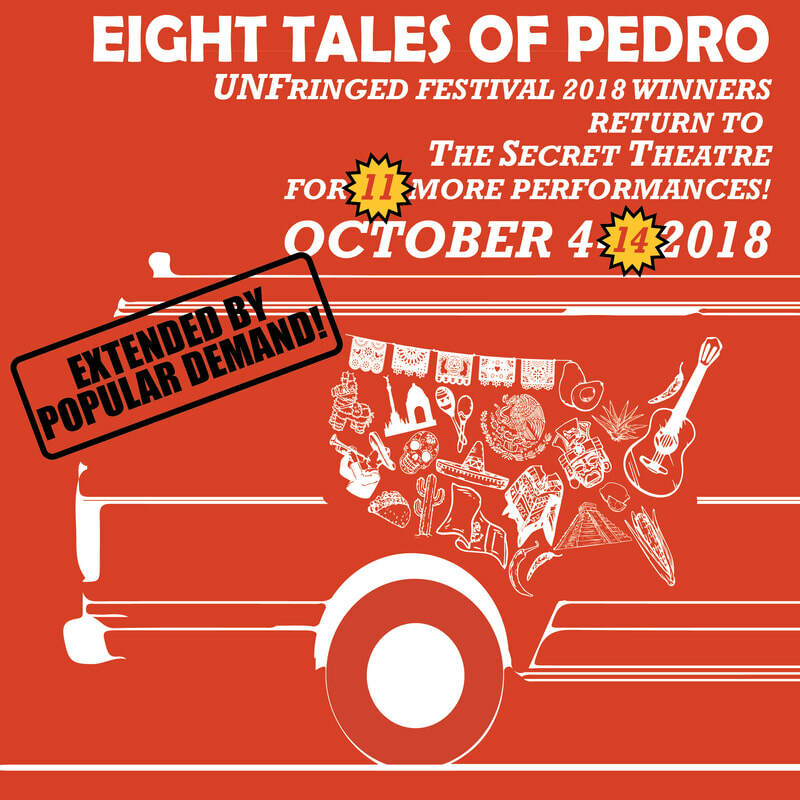 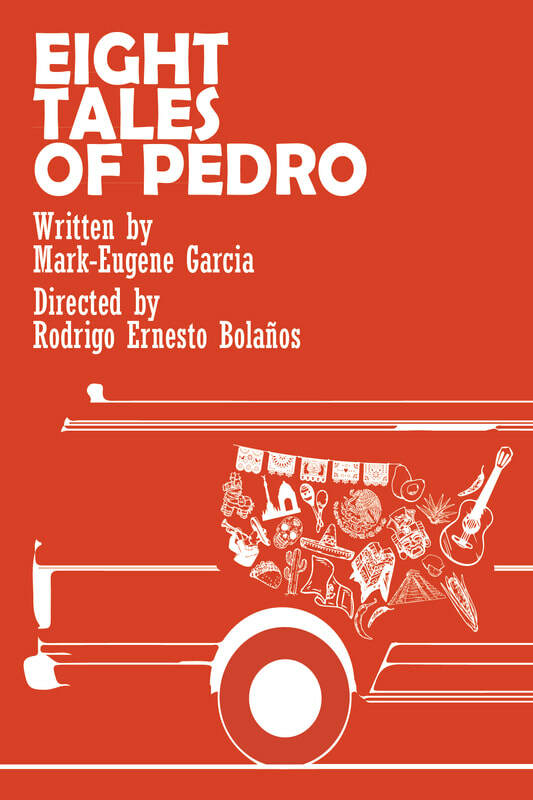 Eight Tales of Pedro will have its world premiere as part of UnFringed at The Secret Theatre in Long Island City. 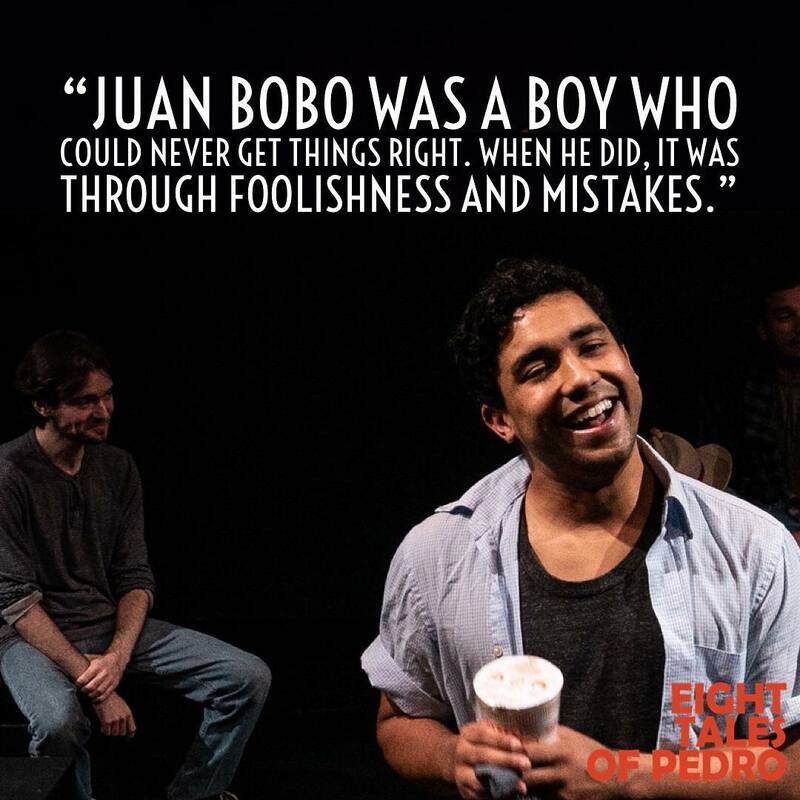 Mark-Eugene and Rodrigo appeared on ABC's Tiempo with Joe Torres to discuss Eight Tales of Pedro on August 4th at 11:30 am. 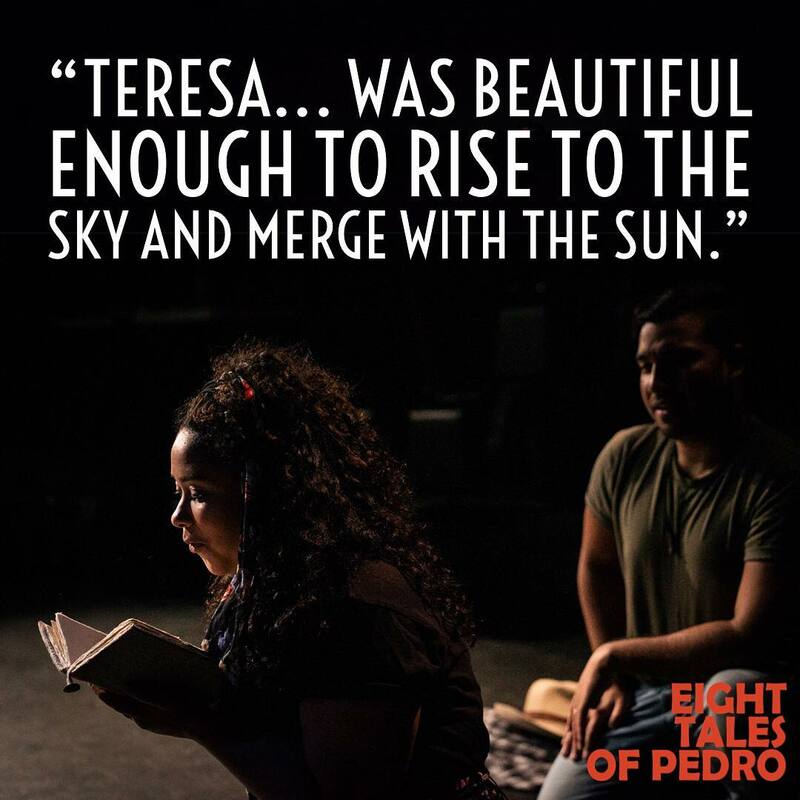 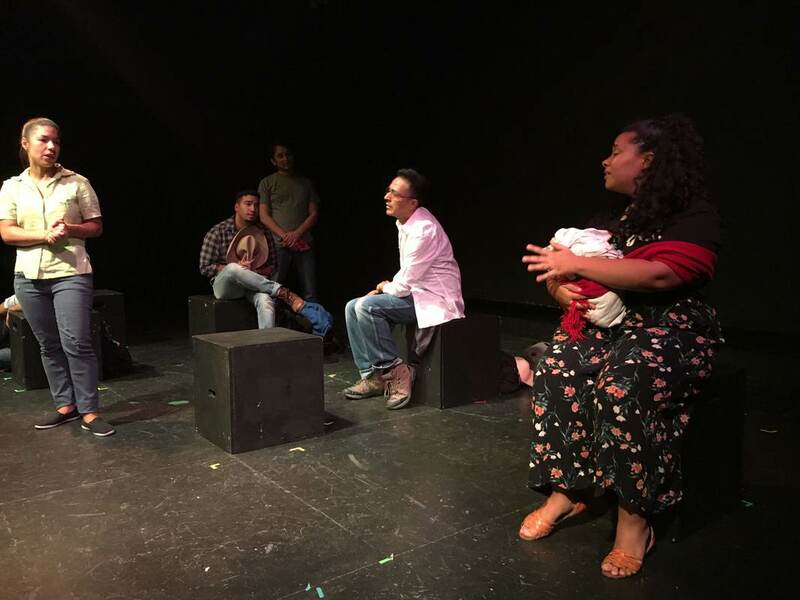 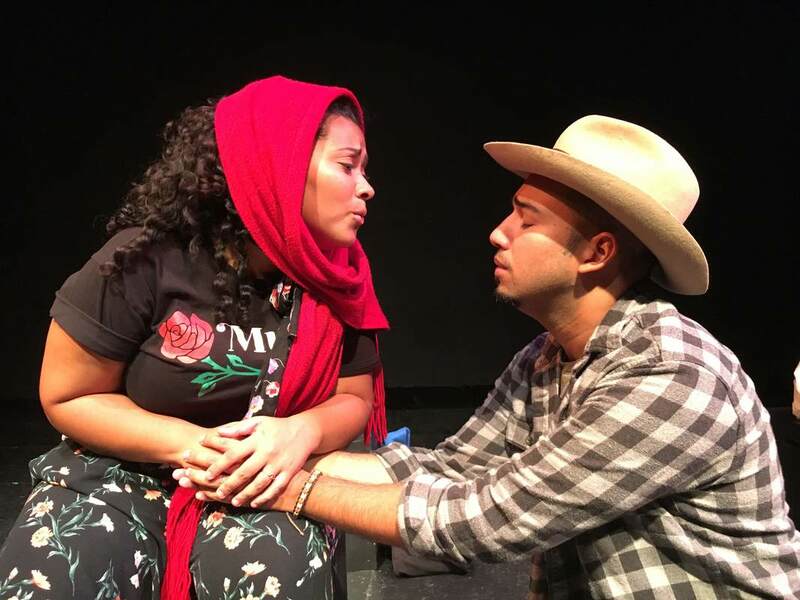 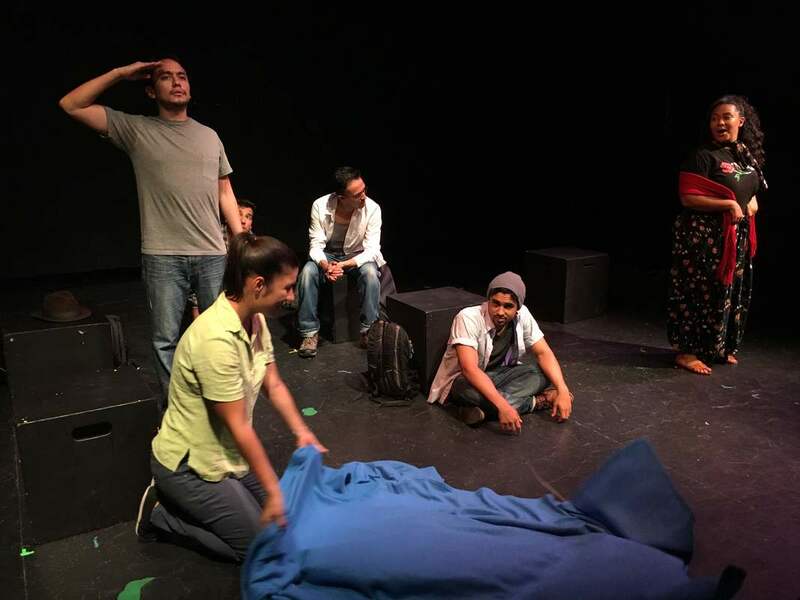 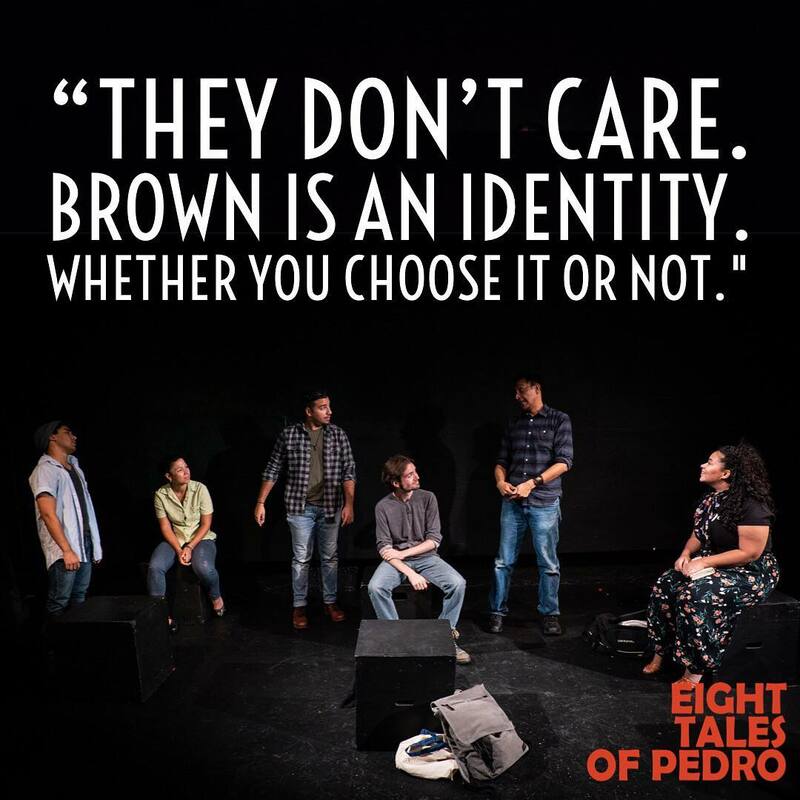 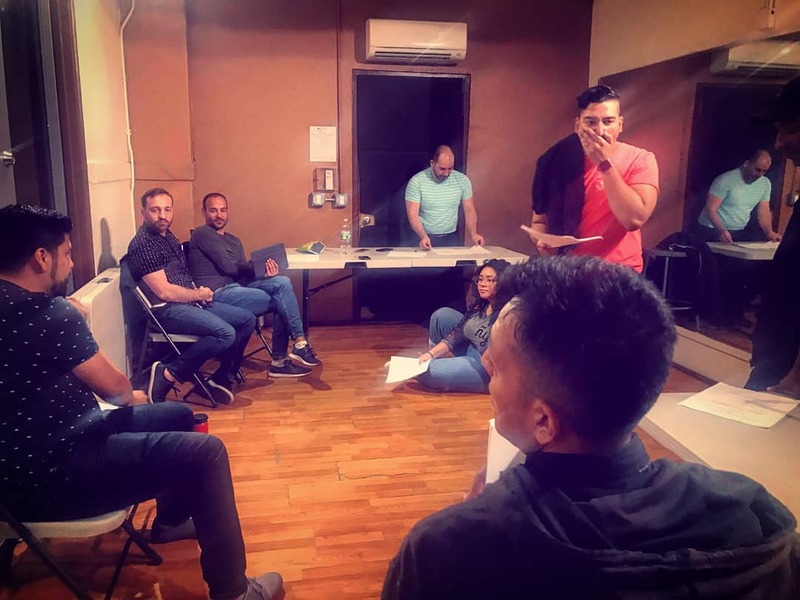 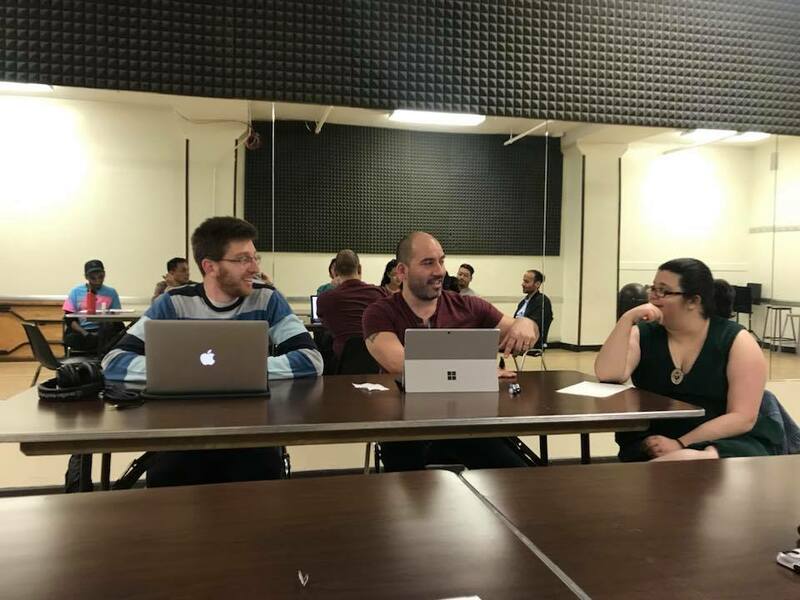 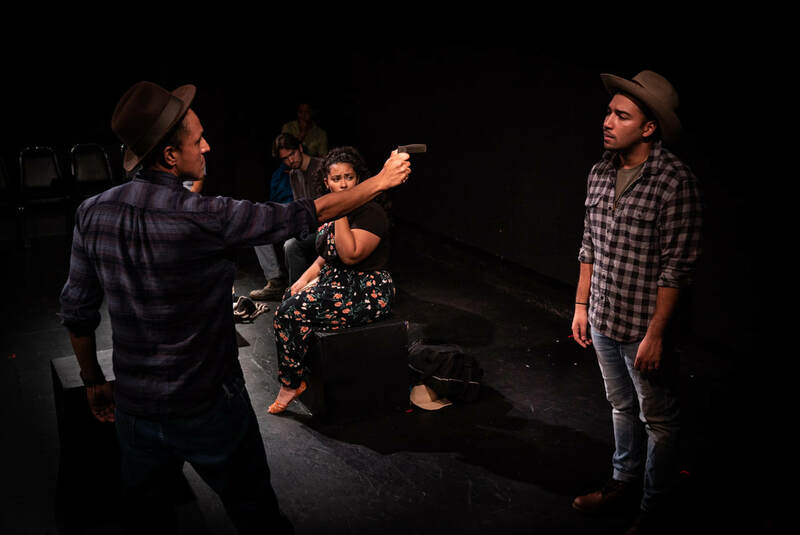 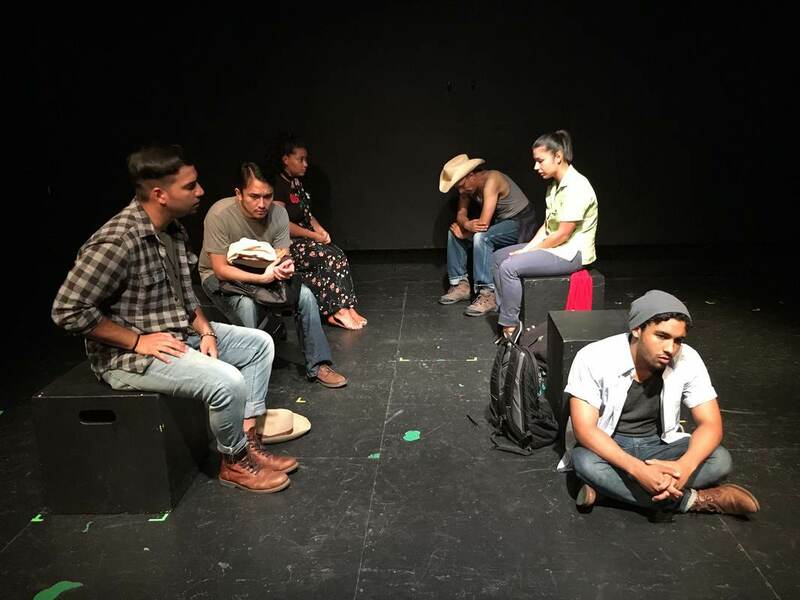 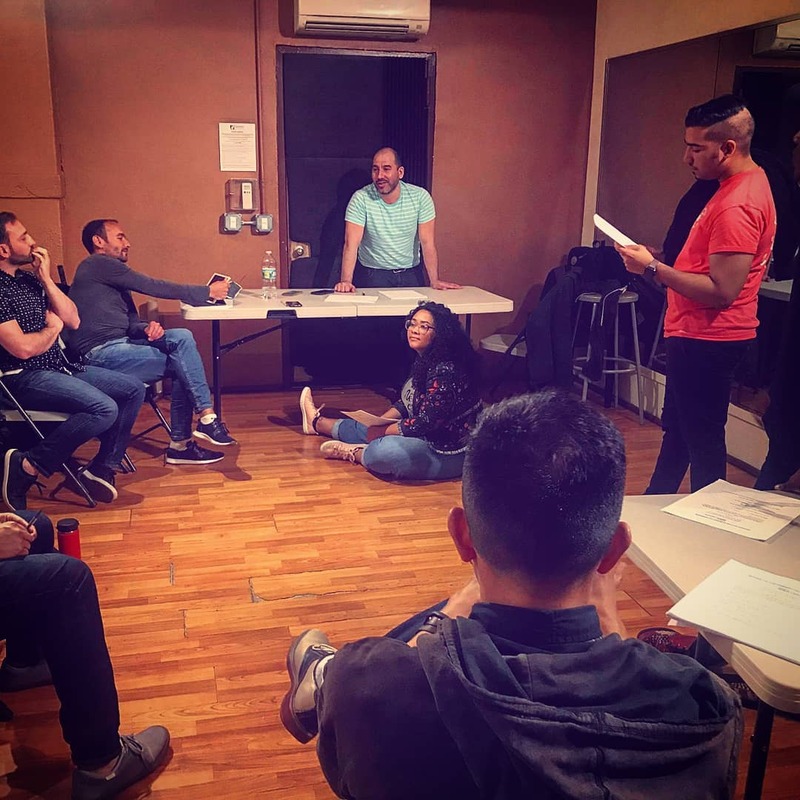 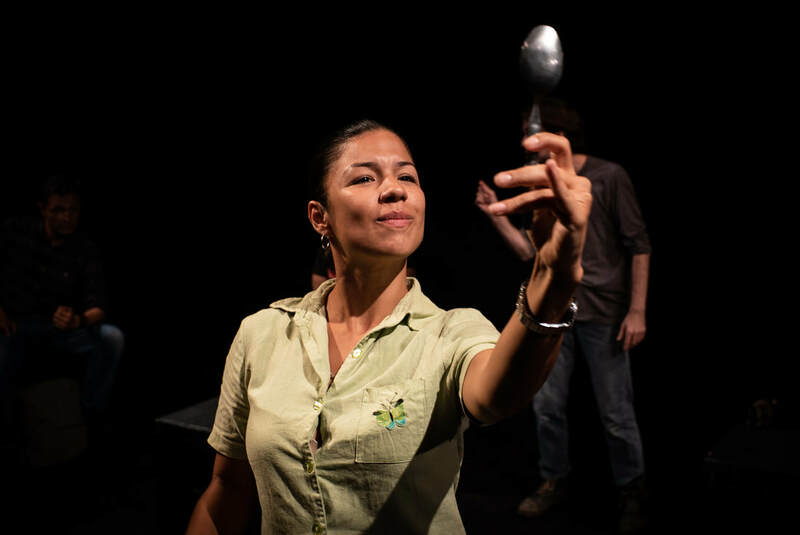 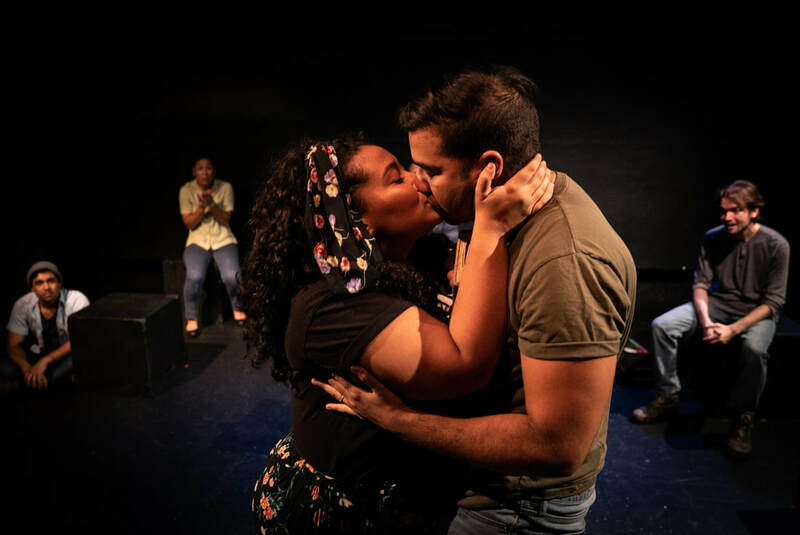 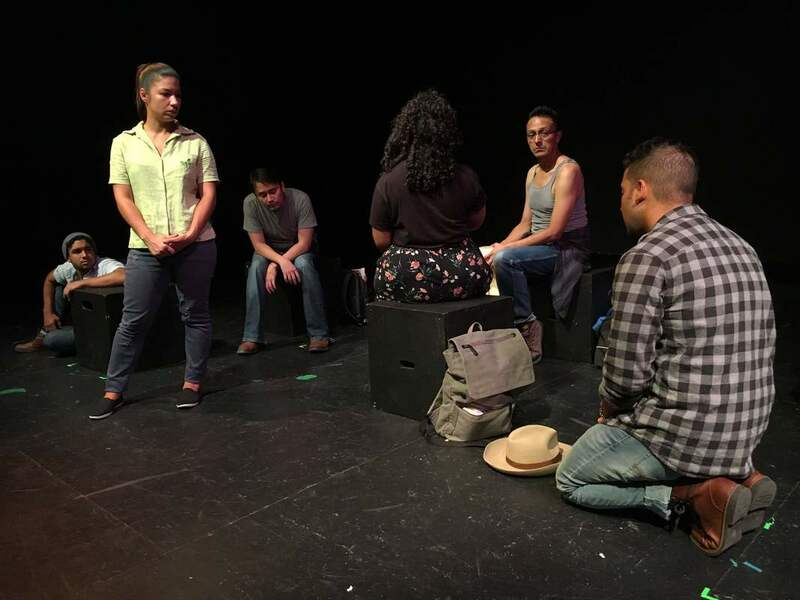 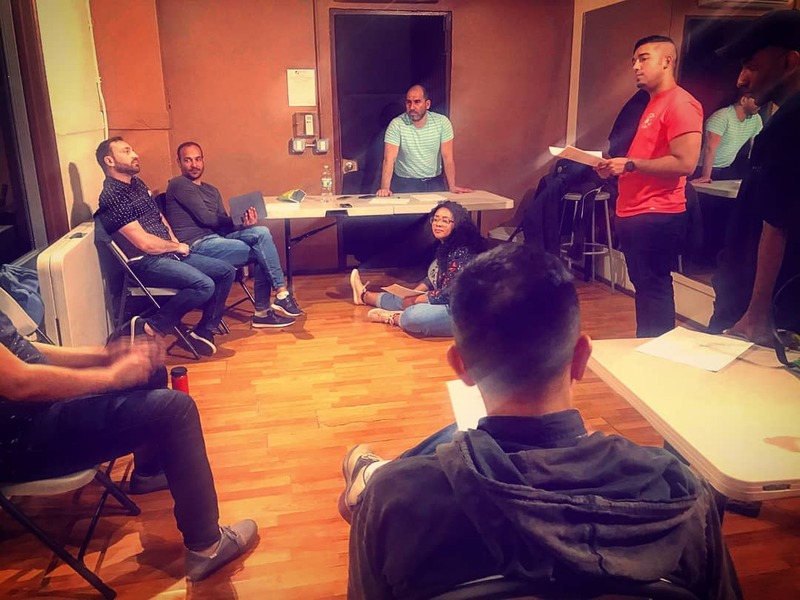 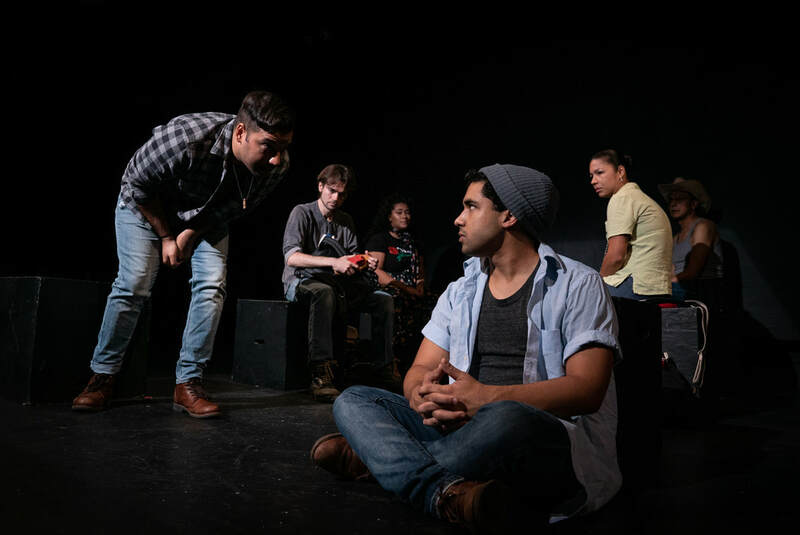 Eight Tales of Pedro had a first workshop featuring Germainne Lebron, Laura Aguinaga, Richard E. Calvache, Roberto Alexander, Kat Peña, and Paul Marquez and was directed by Rodrigo Bolaños.